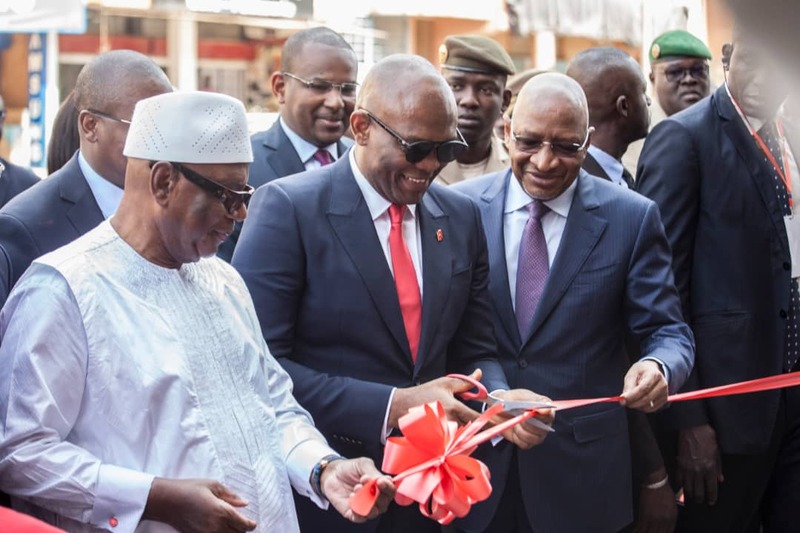 ‘Tony promised it and he did it’, said the President, referring to UBA Group’s Chairman, Mr Tony Elumelu on his promise made several years ago to bring UBA to Mali. 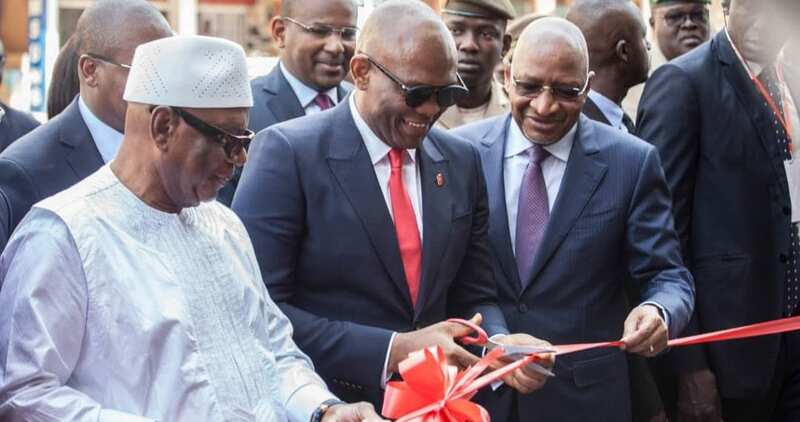 The Malian president praised UBA Group for the vision to expand the bank’s footprint to Mali. He commended the tenacity and commitment of UBA and its Group Chairman to the development of the continent, calling African financial institutions to follow the developmental philosophy of the bank and its chairman in growing infrastructure, deepening financial inclusion and being catalysts for eradicating poverty in Africa. United Bank for Africa Plc is a leading pan-African financial services group, with operations in 20 African countries, as well as the United Kingdom, the United States of America and presence in France. UBA was incorporated in Nigeria as a limited liability company after taking over the assets of the British and French Bank Limited who had been operating in Nigeria since 1949. The United Bank for Africa merged with Standard Trust Bank in 2005 and from a single country operation founded in 1949 in Nigeria – Africa’s largest economy – UBA has become one of the leading providers of banking and other financial services on the African continent.